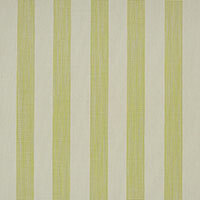 Promoting a classic stripe pattern, Phifertex Stripes are 100% PVC fabrics. The upholstery fabric consists of durable polyester and a protective vinyl coating for dependable defense against extreme climates. The outdoor fabric is made for use in sling chairs and patio furniture as well as umbrellas, roller shades and sun screens, and pergola canopies. Whether for sling fabric replacement, repair, or a modern restoration, Phifertex Stripes create a vivid look with high-power performance. The leading benefits of Phifertex mesh sling fabrics originate from the baked-in Microban® antimicrobial protection. The mixture prevents stains, odors, bacteria, mold, and mildew. For standard care, easily clean with soap or bleach. The material also resists ripping and fading for prolonged use. This makes Phifertex a leading innovator in the outdoor sling fabrics market. 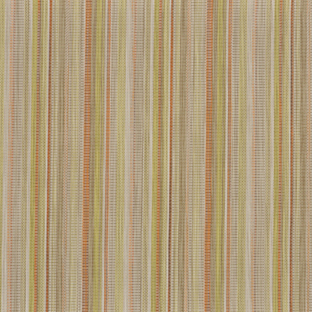 For a dynamic look, supply your next upholstery project with Phifertex Stripes in Charisma Citrus 687 42x12. 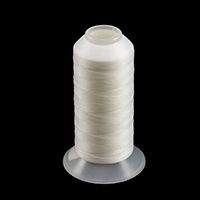 This fabric is GREENGUARD® certified to meet strict environmental criteria. Made in the USA. Warranty: 3 years. Width: 54 in. Weight: 16.5 oz.